Immaculate Ducati XDiavel S... bike is beyond perfect. It has had 3m clear protective paint over all non-hot painted surfaces and lights since day one. It is one of three late model Ducati’s that I own, and I love all of them. 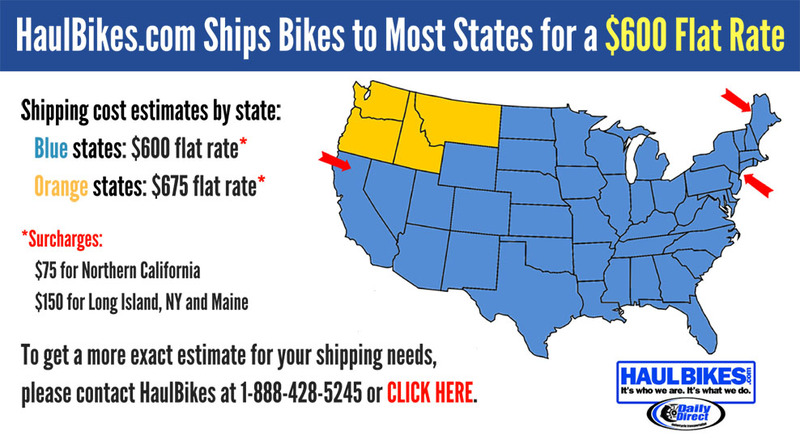 I am selling because my brother recently passed and I took on his two bikes. He had a monster 1200 R and a 2017 XDiavel S also. 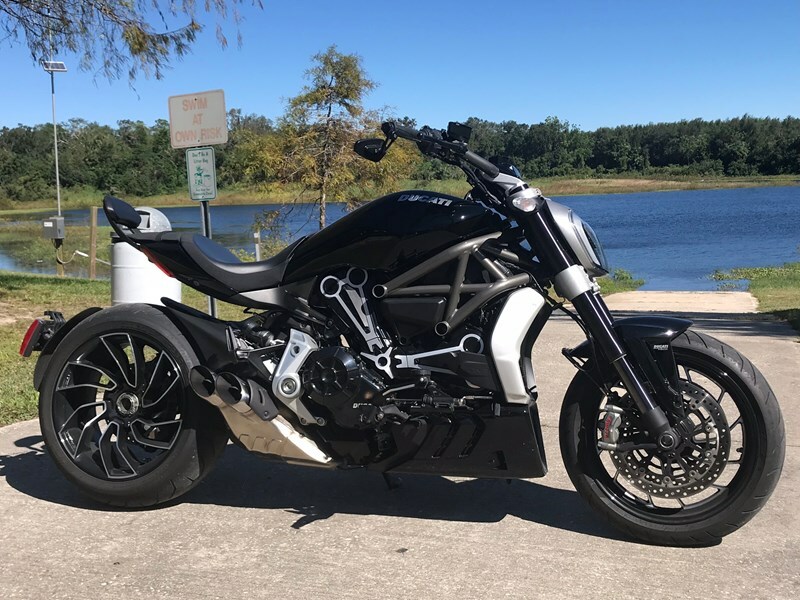 So I now have two XDiavel’s. I am keeping his for the sentimental value, and selling mine to make room for a bike of some other kind for the sake of variety. The bike has been stored in a climate controlled space, and never left outside. *Please don’t low-ball me. OBO, but price is firm... not much room for negotiation.